Before you begin to accept payments in exchange for listing advertisements on your site, you will first need to set up simple payment details. 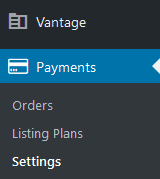 Once you activate the Vantage theme, a ‘Payments’ menu will become visible in the admin dashboard. Click on the ‘Settings’ menu, under ‘Payments’. This will bring you to the general payment settings. Ensure you select the correct currency for your website. Under the Tax heading, you are able to enter in a percentage of tax you wish to charge. Select the gateway or gateways you wish to accept payment through. This plugin offers both bank transfer and PayPal. You can use one or both of these to accept payments from your customers. Ensure you save any changes you have made. Under the ‘Bank Transfer’ tab, the site admin can configure a message that will be shown to customers after a successful payment is made. This may include how long it will take for their advertisement to be visible along with any steps the customer should take. 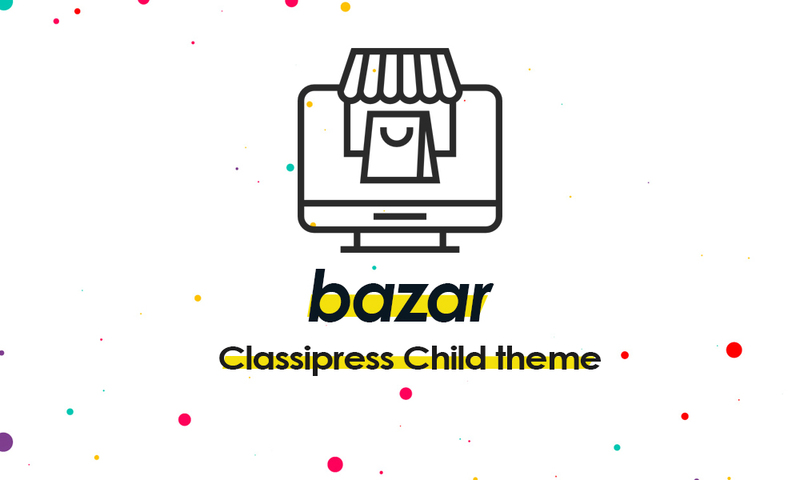 Enter in your PayPal email address. Tick the box next to account type if you have a premier or business PayPal account. Enable Payment Data Transfer if you need this for your website to function optimally. 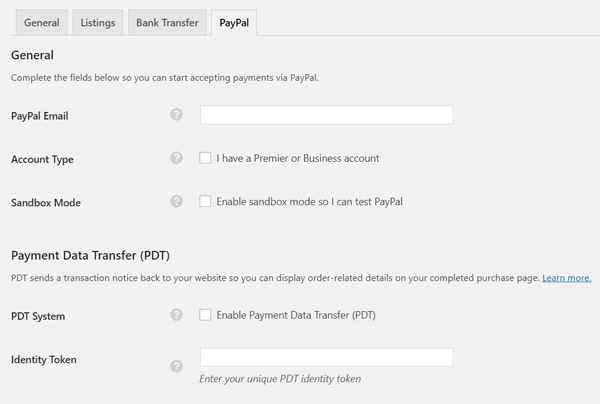 You will also need to activate PDT in your PayPal account. Once you have activated PDT, copy and paste your unique identity token from your account into the PayPal payment settings. Enable Instant Payment Notifications (IPN) if you want your website to be notified of any payments completed through PayPal. Ensure you enable this feature if you are offering recurring payments to your customers. 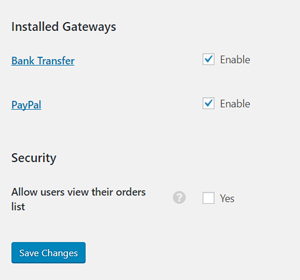 If you choose to use PayPal as one of your sites payment gateways ensure you enter in your PayPal email address. You may also choose to enable PDT. Your PayPal PDT information can be found by clicking on ‘Selling tools’ and then by updating ‘Website preferences’. 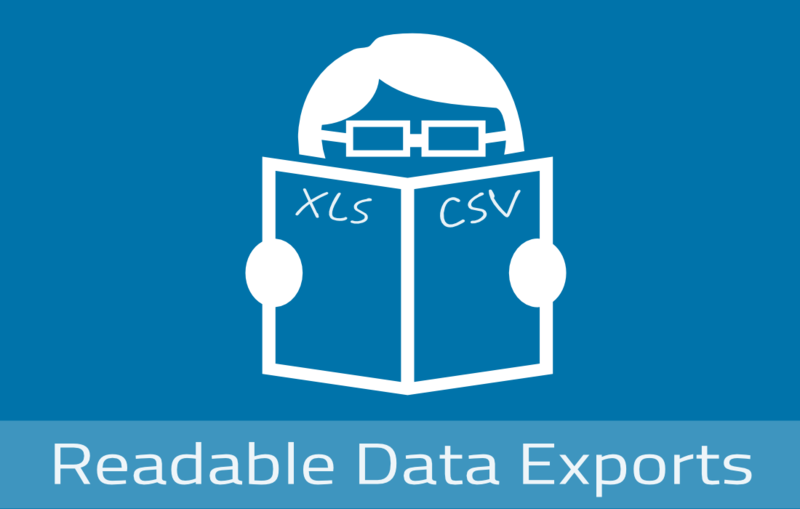 A highly customizable WordPress data exporter plugin. 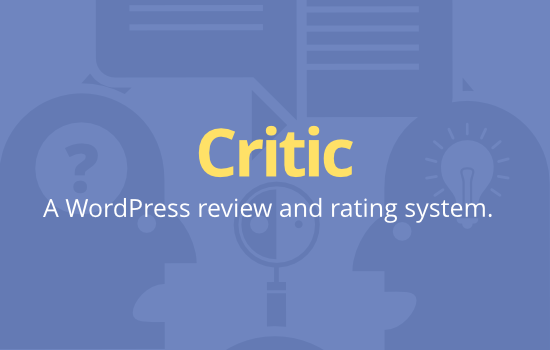 A professional review and rating system for WordPress.